Currently, all of our work is done in the field. The SBTC business office is located in Lawrence, KS. 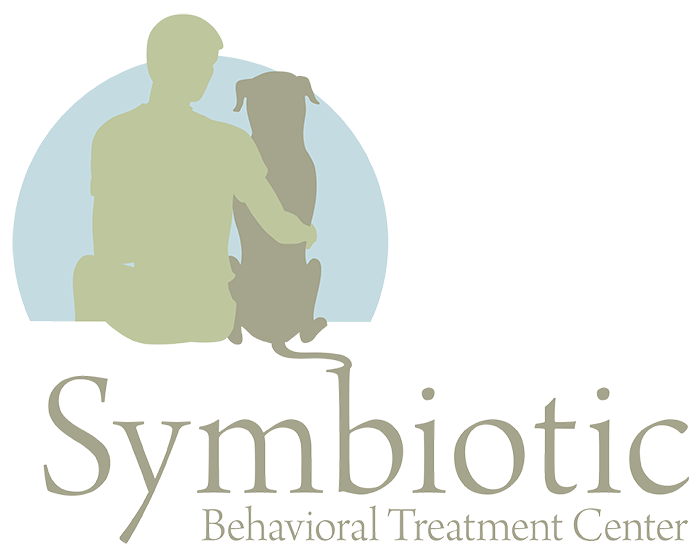 You may contact us at info@symbioticbtc.org. When do you expect SBTC to be built? We will launch our capital campaign in late 2017. Because we are fundraising to build a facility, it is difficult to predict a construction start date. Please check back for updates on land acquisition and construction costs. We started fundraising for the Center when we received our charitable solicitation approval from the state of Kansas two months ago. In that time, we have received $12,000 in donations from friends, personal investments by Board members, and grants. We have engaged Treanor Architects, P.A. to prepare a concept design for marketing and fundraising purposes. We cannot prepare a proper site plan until we secure the land. Should the land be donated to the SBTC, the total fundraising budget for the SBTC is $3 million. This covers the building of the facility and two years of operating costs. Information can be found on our Board of Directors page. How are you achieving your fundraising goals? We have a targeted approach to fundraising which includes in-kind donations with regard to land and services (including legal, grant-writing, and discounted architectural services); brick and mortar building grants; local and national animal welfare grants; local and national grants for therapeutic services; and in large part, individual donations to support the overall goal of $3 million. We started fundraising for the Center when we received our charitable solicitation approval from the state of Kansas in 2013. How much of the Mindfulness classes will SBTC fund? The Mindfulness classes are funded entirely by the SBTC through grant applications and individual donations. The social worker and the dog trainer are both paid a competitive wage per class session. What space is needed for the Mindfulness classes? A secured fenced yard or spacious classroom, depending on the size of the class and time of year class is conducted. Although we have had several organizations interested in participating and hosting a Mindfulness class, the most appropriate space for the class will be at the Center where the dog packs already exist, the environment is appropriate for mindfulness instruction, and we are set up for indoor/outdoor classes despite the fluctuating weather.